If Flaural are any indication, Denver, Colorado, is sounding really good right now. 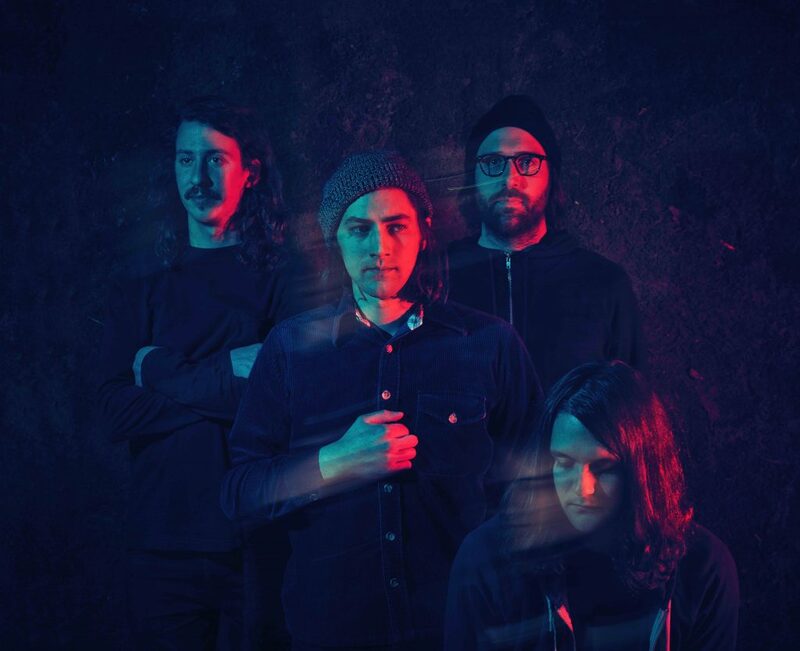 From the sounds of the band’s new track, “1616,” good vibes and warm, psychedelic tones are in abundance around the Mile High City. Riding an easy, loping groove that sprawls out across the lawn with fuzzy keyboards and stoned vocals, it’s the sound of summer set in spring 2019. The song makes its premiere in music video form below. “1616 (pronounced sixteen sixteen) is titled to pay homage to the street number of Flaural’s home base, the place where almost all of the writing for this record took place,” explained drummer Nick Berlin in a press statement. Mining sonic territory adjacent to early Tame Impala in the shifting time signatures and analog aesthetics, “1616” is the second salvo from Flaural’s forthcoming full-length debut, Postponement. Produced by James Barone (Beach House, Tennis), the album isset for release on April 19 via Staycation Records. In regards to the dextrous shifts in time throughout the mind-expanding track, Berlin chalks it up to jazz. “We’re switching between 5/4 and 3/4 drum beats that aren’t quite as graceful or delicate as jazz, but definitely come from it,” he said. Postponement arrives with a bittersweet history. The album’s title references a three-year period when Johnson was with his father, who passed away after battling ALS on March 27 of last year. The “1616” visual debuting on March 27 of this year is a direct homage to his memory.